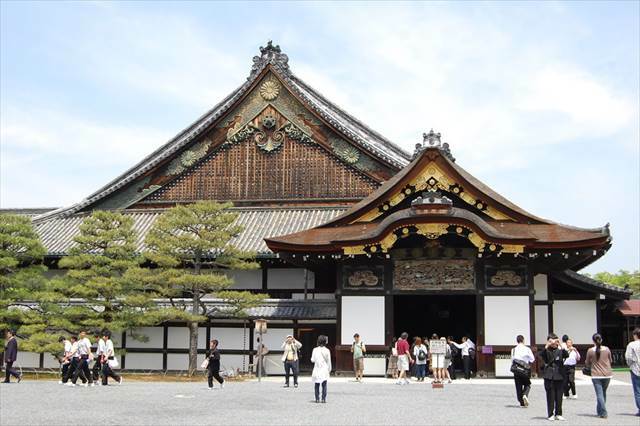 Nijo Castle is a flatland castle located in Kyoto city. 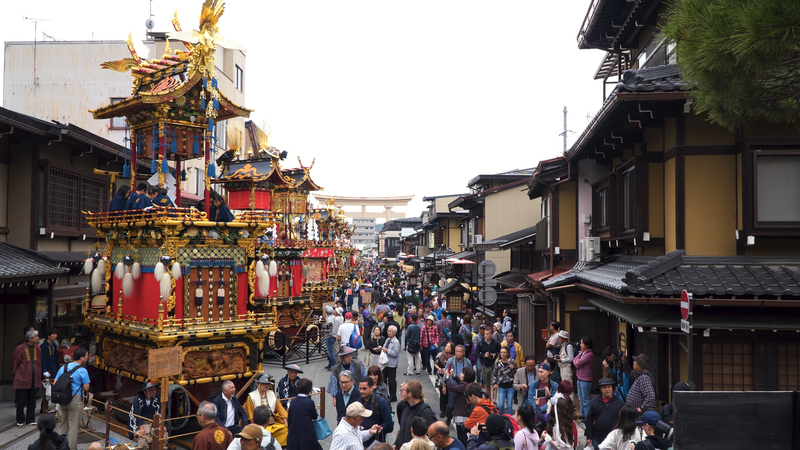 It was built in 1603 by Tokugawa Ieyasu, the first shogun of the Tokugawa shogunate. The site, spanning 275,000 square meters, contains palaces, massive gates and towers, gardens, and much more. 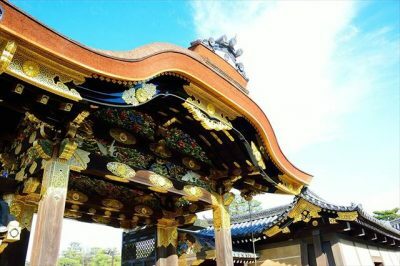 In 1994, Nijo Castle was listed as a UNESCO World Heritage Site. Ninomaru Palace is one of the central buildings of Nijo Castle. When a shogun would stay in Kyoto, Ninomaru Palace was used as his office and place of residence. Inside the palace, many rooms are joined together, with each having a different use. For example, a room called Tosaburai is a waiting room for guests. There is Chokushi-no-Ma, a room for imperial messengers, and Shikidai-no-Ma, which was used as a reception room. 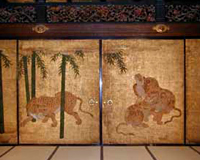 The most characteristic feature of the Ninomaru Palace is Uguisu-Bari (the Nightingale floors). When visitors walk on these floors, they will hear sounds similar to a nightingale’s call. Because of the distinctive sound, it was possible to hear intruders quickly. 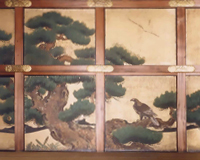 On the walls and ceilings of Ninomaru Palace, you will also find over 3000 paintings. Many of them were painted by the Edo shogunate’s favorite painters from the Kano school. 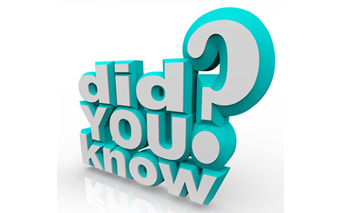 Every one of the paintings was made after laborious work using traditional methods that have been passed down to today. There are three gardens in Nijo Castle, and among the three, the Ninomaru Garden has remained the same since the Edo period. 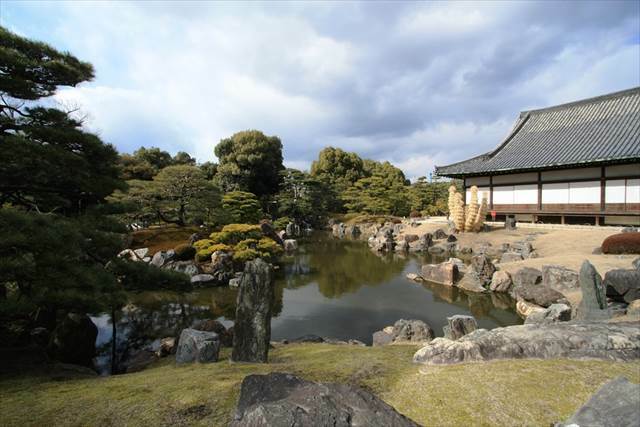 It was made by a prominent garden designer Kobori Enshu in 1626. The islands in the garden’s pond are made of stones arranged in a way to look like cranes and turtles, which are bringers of good fortune. Nijo Castle is the place where the 265-year Edo period (or Tokugawa period) both began and ended. The first Shogun of the Tokugawa shogunate, Tokugawa Ieyasu, was given the title of Shogun by the emperor in 1603 and obtained power to govern the country. 265 years later, in 1868, the 15th Shogun, Tokugawa Yoshinobu, returned his political power to the emperor, which ended the Edo period. 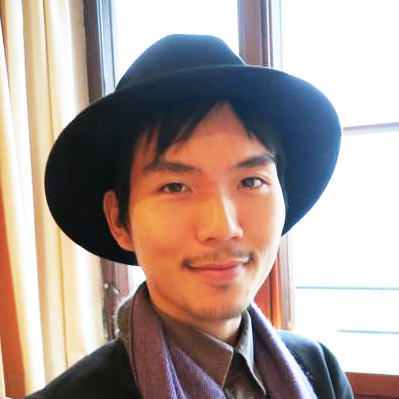 This marked the end of feudalism in Japan and was the start of the Meiji period, with the nation moving largely toward modernization.